Have you ever tried powder cleansers? They are becoming a rage these days and many brands are coming up with amazing powder cleansers which are not only mild on the skin but work better than conventional foaming cleansers too. 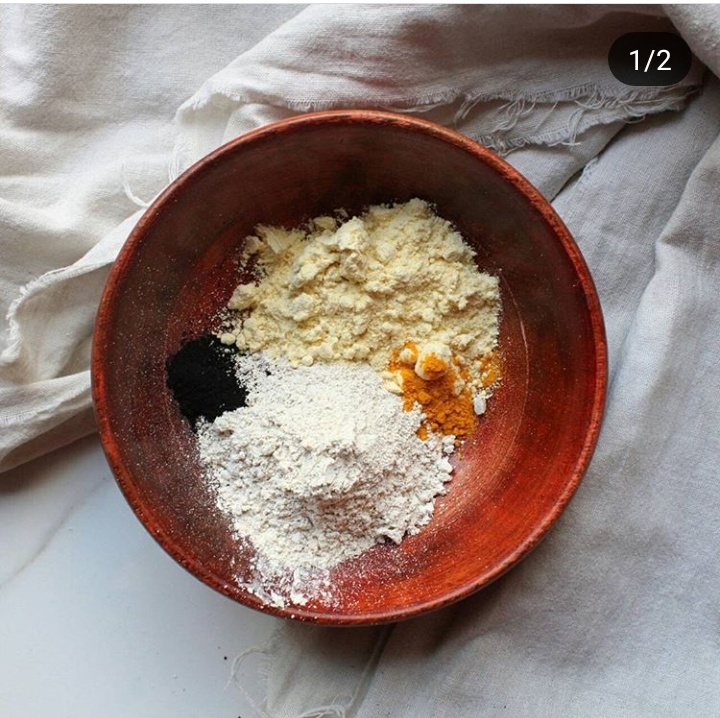 Read this article and try making your own cleansing grains or powder cleansers. 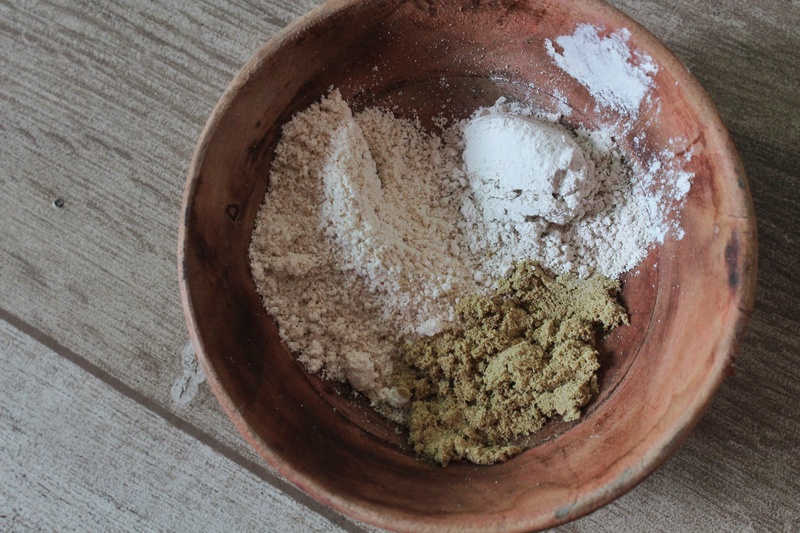 Powder cleanser or cleansing grains are a powdered facial cleanser that is made of clays, ground oats, nuts/seeds, herbs, and other powdered ingredients that can be used to cleanse your face. 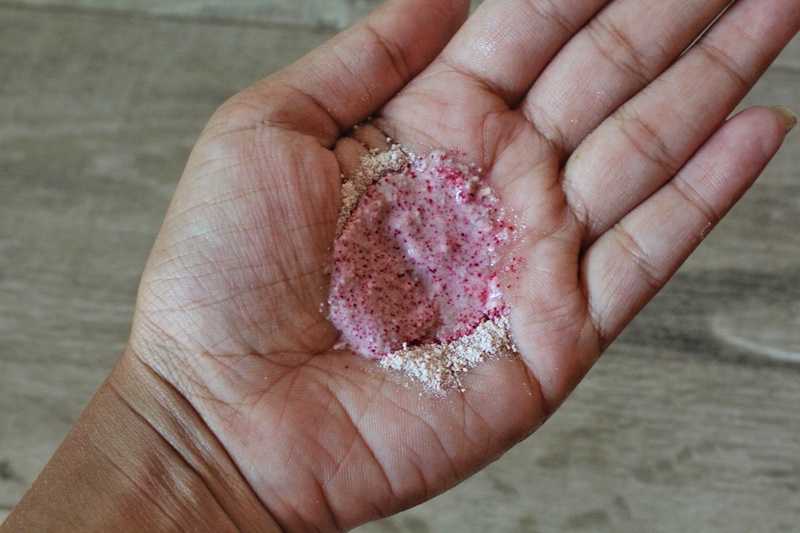 You need to wet a small amount of the powdered blend, in the palm of your hand, and cleanse your face with the wet muddy concoction as you would with your normal soap cleansers. The less watery your mixture is, the more exfoliating it will feel. For a gentler wash, add more water. Instead of plain water, you can also make a mixture using our organic hydrosols. Mixing them with honey works amazing for the skin too. For an extra treat, you can use herbal tea, honey, yogurt, milk, or even freshly squeezed juice, instead of water and leave this concoction on your face for 4-5 minutes. They can be made using clays, grounds oats, nuts, seeds, pulses, and herbal powders. You can choose herbs according to your skin type and blend them all together and store in an airtight jar. Make sure the powders are fine enough to be used daily as a cleanser. To use: Mix a half tablespoon with rose hydrosol and rub it gently on the skin. Oatmeal is packed with chemical compounds called saponins, which are known for their natural cleansing activity. It can also help to soothe inflamed and dry skin. As a gentle cleanser, kaolin removes the impurities and dirt from the skin without drying it or causing any redness or irritation. We added licorice for its added benefits such as healing pigmentation and healing skin discoloration. To use: Mix a half tablespoon with Lavender hydrosol and rub it gently on the skin. To use: Mix a half tablespoon with Basil hydrosol and rub it gently on the skin. In this cleanser, gram flour & kaolin clay work effectively in removing dirt and excess oils from the skin. Activated charcoal deeply cleanses the pores and turmeric does its work to heal acne and other skin issues. Do tag us on social media using the hashtag #blenditrawbeauty if you make these. We will repost. I recently fell in love the concept of dry cleansers and I am definitely trying these. Thank you for sharing.